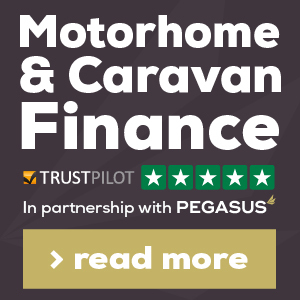 Anderson Caravan Sales offer an excellent and vast selection of second hand caravans which have been fully prepared and serviced by our highly experienced technicians. 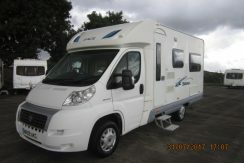 All pre-owned caravans are thoroughly checked to ensure the highest possible quality. 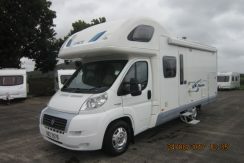 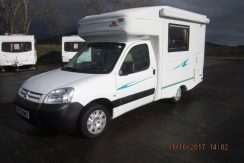 A CRiS check is carried out on all our caravans to ensure caravans have a reliable history of ownership. 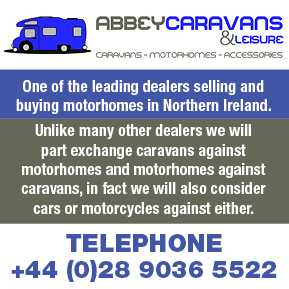 Each caravan has a guarantee. 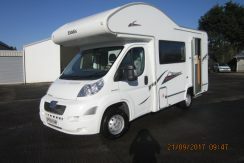 Our current catalogue of caravans for sale can be viewed on our online caravan showroom. 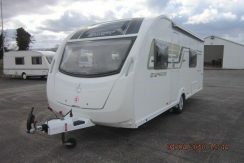 Anderson Caravan Sales pride itself in providing a friendly and efficient customer service. 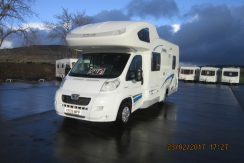 The extensive outdoor showroom is open from 8am to 8pm Monday to Sunday.